Who would ever think a former grains silo would be restructured to create the largest contemporary museum in Africa? Cape Town has recently welcomed the Zeitz Museum of Contemporary Art Africa to it’s impressive list of must-see activities. The site of Zeitz MOCAA is an old grain silos, opened in 1921 and enjoyed the title of the tallest building in Sub-Saharan Africa for decades before they were closed in 2001. However, with partial funding from V&A Waterfront, Thomas Heatherwick (a British architect) was able to turn the 100,000 square kilometres of grain silos into a stunning exhibition of African art legacy. The Zeitz MOCAA has rock-shaped holes for ventilation as well as a garden at its rooftop and a hotel located on its top floor. The museum also has six research centers and is home to over 100 galleries. The MOCAA was named after Jochen Zeitz, an African art aficionado and former CEO of giant sports franchise Puma. Most of the items inside the museum’s gallery are from his personal collection. The museum hosts artwork from renowned artists such as Edson Chagas, Cyrus Kabiru, Kyle Morland, Mark Magagane, and Wangechi Mutu, big names in the global art scene. 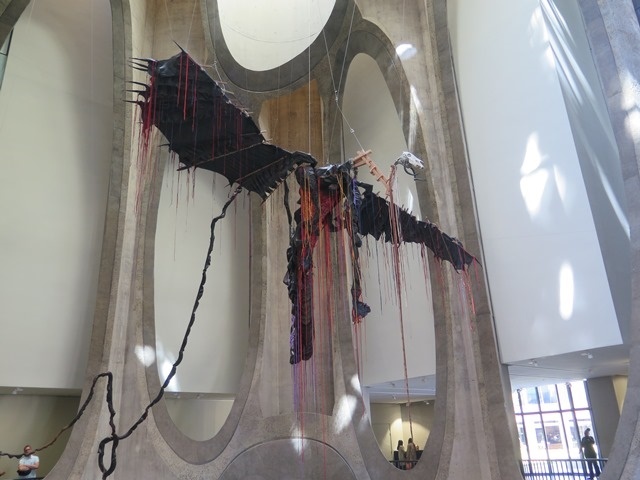 The gallery also currently hosts art by Nicholas Hlobo, who has asserted his genius with pieces such as ‘iimpundulu zonke ziyandilenda’, inspired by the mythological Xhosa sculpture that takes the shape of a dragon. Photographers such as Zanele Muholi also have their prize-winning work displayed at the museum for guests to enjoy. 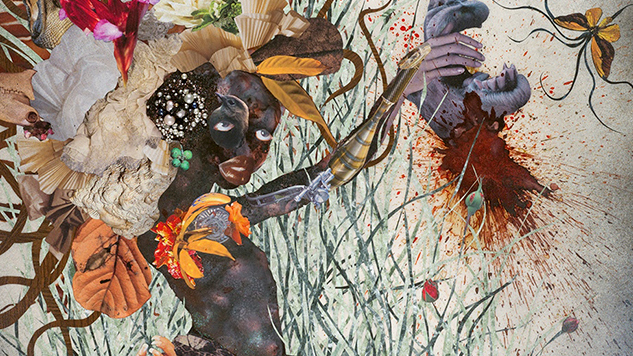 Haunting art that embraces mixed media is also on display, talking to the heart of Africa’s past, present and future. It has also been dubbed the heart of commerce and a pioneer in the introduction of Africa and its art to the interweb of cultural and commercial interests. 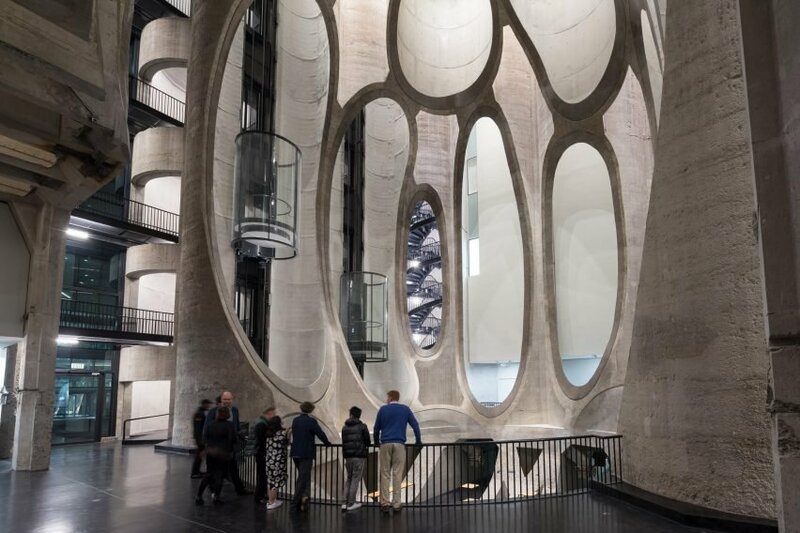 For a museum at the heart of Africa’s most cosmopolitan city, the Zeitz MOCAA surpasses everything you would expect in a modern museum. Include a visit to Cape Town with our bespoke safari packages.